The presiding deity of the temple is Sri Vijayaasana perumal in a sitting posture with Adiseshan over his head like an umbrella like in Srivaikundam temple. 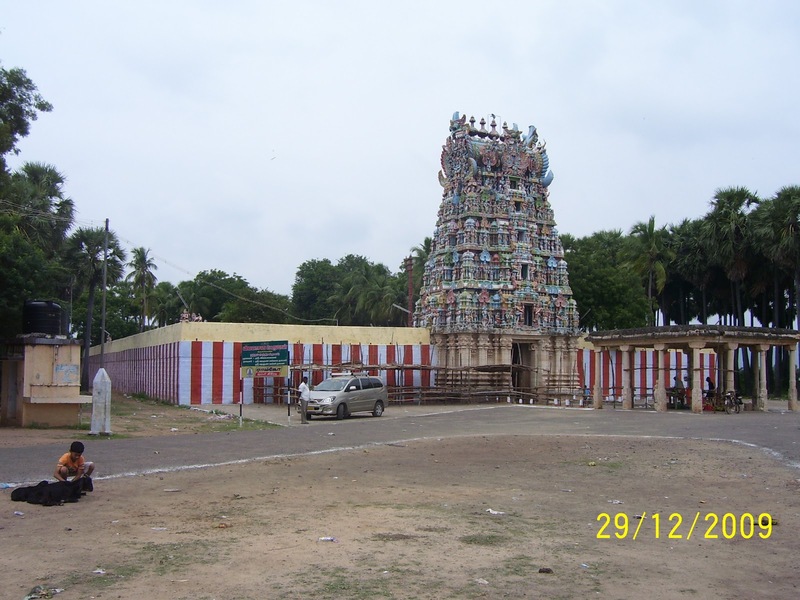 Thayar is known as Varagunamangai /Varagunavalli thayar and there is no seperate sannadhi for thayar in this temple. It is interesting to note that in many of the Nava thirupathi temples, the thayar is known by the name of the place itself. The temple is the second among the Nava thirupathi divyadesams of Sri Vaishnavas and comes under Pandiya naatu divyadesams among the 108 temples. The place is also called as Naththam and Mokshapuri. It is believed that one's soul attains moksham if death occurs at this place. 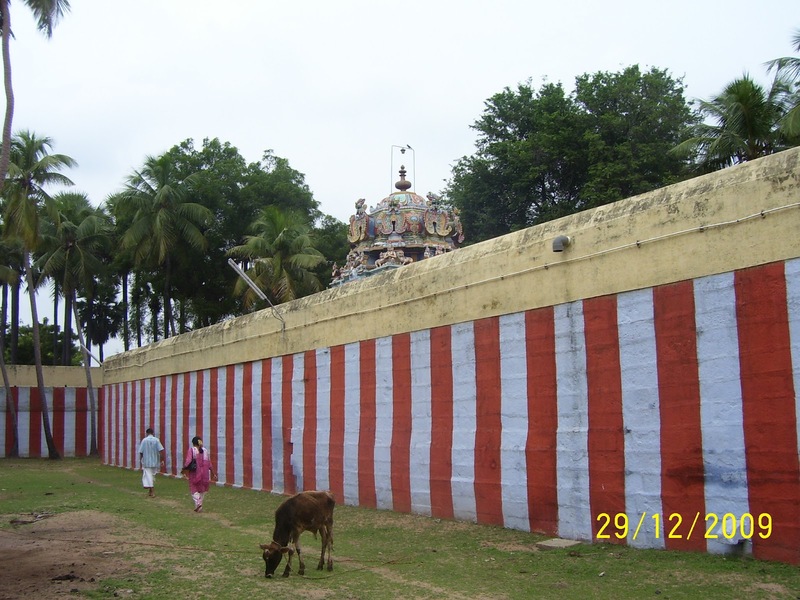 This temple occupies the chandra sthalam in the nava grahas. A Brahmin undertook penance here at Varagunamangai chanting the ‘Aasana Mantra’. Pleased with his prayers, the Lord provided darshan at this place. As the Brahmin attained moksham as a result of his chanting the ‘Aasana Mantra’, the Lord here came to be referred to as ‘Vijaya’ ‘Aasana’ Perumal. Another story goes that a fisherman, who had cast a net at this Theertham, was bitten by a snake and immediately attained moksham thus reaching the abode of the Lord. Romasa rishi narrated to his son the story of the fisherman attaining moksham referring to his previous life as a king, who had performed harsh acts and hence had to lead the current life as a fisherman. But sincerity in performing all his duties in this life led him to attaining the Lord’s feet. 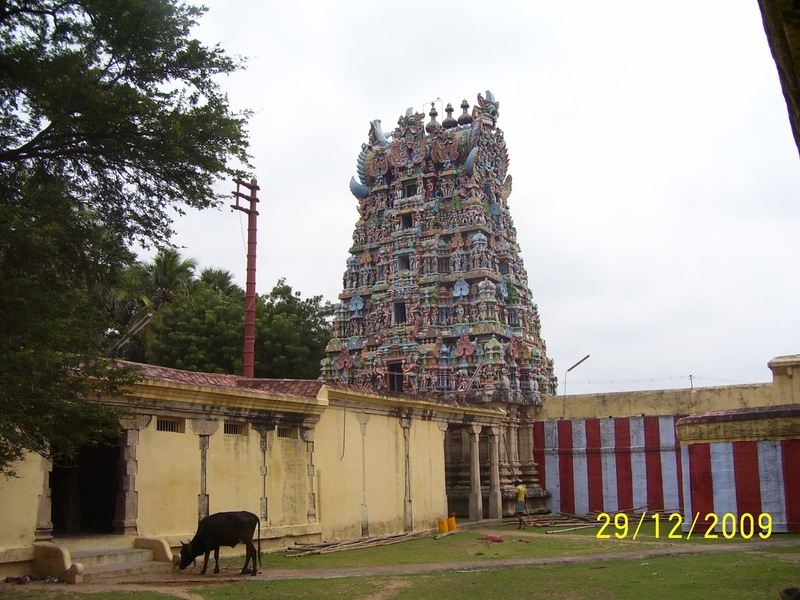 As he attained moksham here, the theertham at this temple is said to be sacred. NamAzhvaar in his only Paasuram refers to the Standing Lord at SriVaikuntam, the Sleeping Lord at Thiru Pulingudi and the sitting Lord here at Varagunamangai. While at Srivaikuntam,west of this temple, Adisheshan has his hood atop a standing Kallarpiran, here at Varagunamangai, the serpent king is seen unfurling his hood atop Vijayaasanar, seen in a grand sitting posture, with one leg folded and the other feet on the ground. Festival: Vaikunda Ekadasi in December-January is grandly celebrated in the temple. The temple is open from 09:00 a.m. to 12:00 noon and from 01:00 p.m. to 06:00 p.m.
Srivaikuntam railway line, 3 kms east of Srivaikuntam. The place is popularly known as ‘Natham’ and is 29 kms from Tirunelveli, situated in the Srivaikuntam-Thoothukudi route.